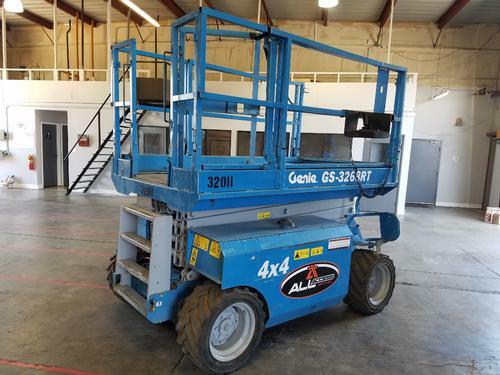 Genie Dual Fuel 4 Wheel Drive Scissorlift. Generator. Only 2400 Hrs. 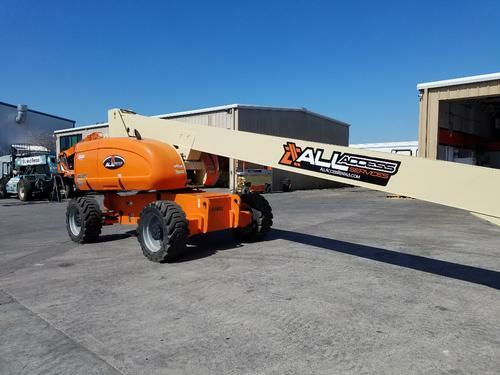 JLG 40' Diesel powered, 4X4 drive, 8' basket. 3870.4 Original Hrs. 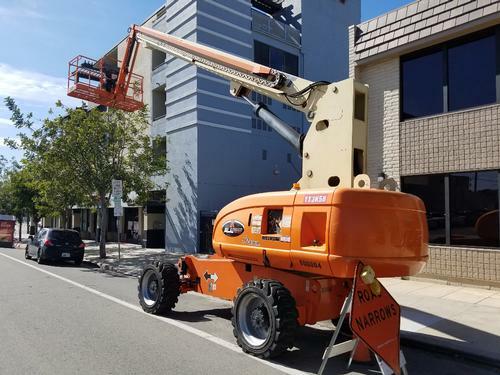 Maintained by Factory trained JLG mechanics. Great running machine. 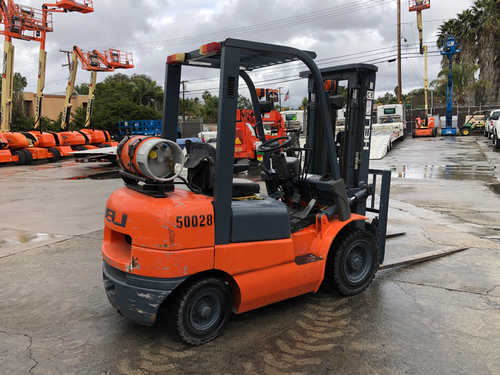 JLG 2011 Forward Reach Forklift, Brand New Foam Filled Tires, JD Diesel engine. 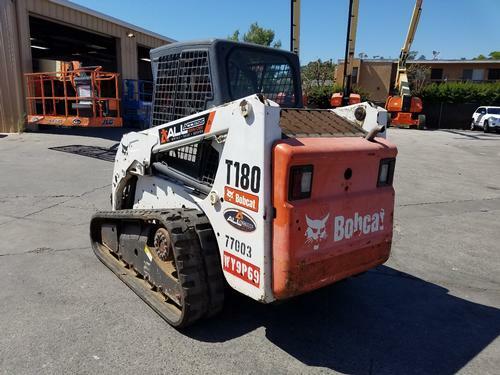 Runs great, no leaks, 3200 Hrs!! 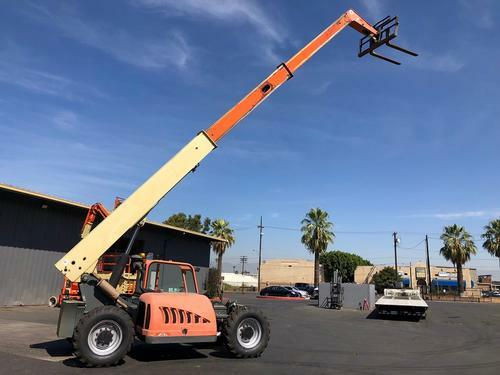 66' JLG Construction Boomlift, 4 X 4, 65 HP Deutz Diesel powered, Jib w/ Rotating basket. 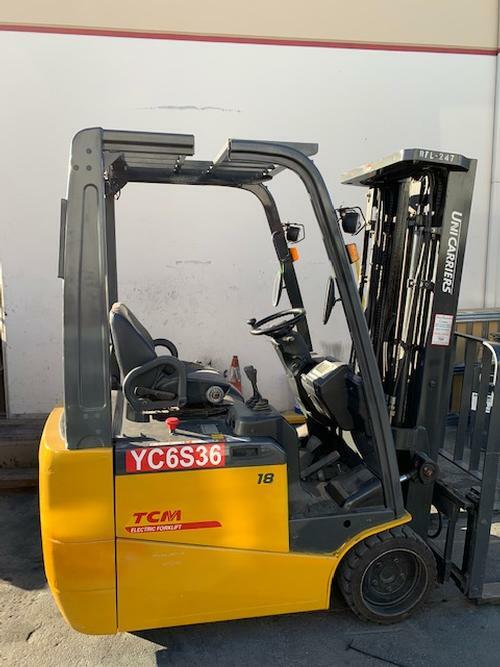 Great reliable WH Forklift. 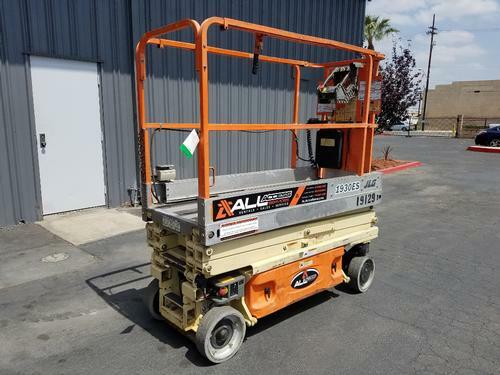 5K, 185" 3 stage mast, side shift, dual fuel,semi-pneumatic tires.